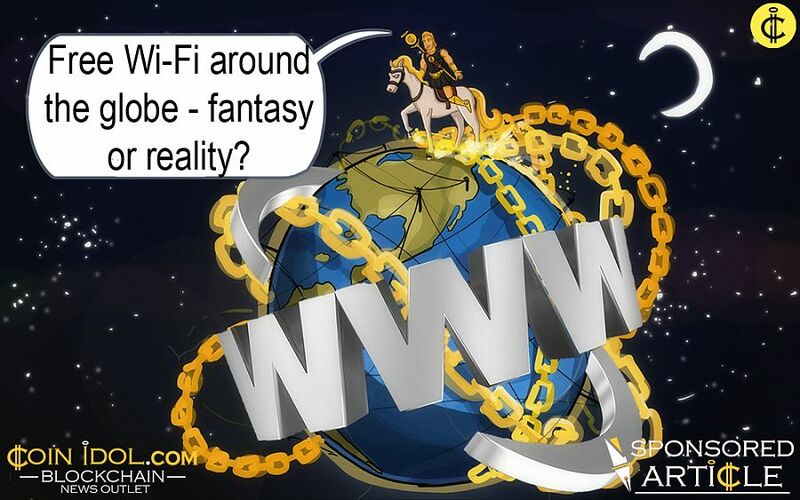 Free Wi-Fi Around the Globe - Fantasy or Reality? Join like-minded people in a collaborative culture to share & learn. We are looking for domain experts in all realms of blockchain to lead the bchaintalk.org community as Moderators. Please connect to us if you feel like you'd want to contribute to the growing community. World's 2nd largest Exchange- BITFINEX nearing a fateful end? What are the non-Bitcoin applications of blockchain technology? Imagine, if you will, a world where free wifi was accessible the world over. From every major city to every far-flung town and lost village, wherever one might go he’d be sure to find the reassuring hum and blink of an active router. He’d never be far from his emails, his movies, his TV shows, and the news he follows even though he knows that he probably shouldn’t. All the while avoiding expensive cell phone networks and getting the fast, reliable service that he’s come to expect at home. Which is the most valuable Blockchain startup ? PAXFUL (LOCALBITCOIN CLONE) is a Clever SCAM! Blockchain Face-Off between Indian Startups.